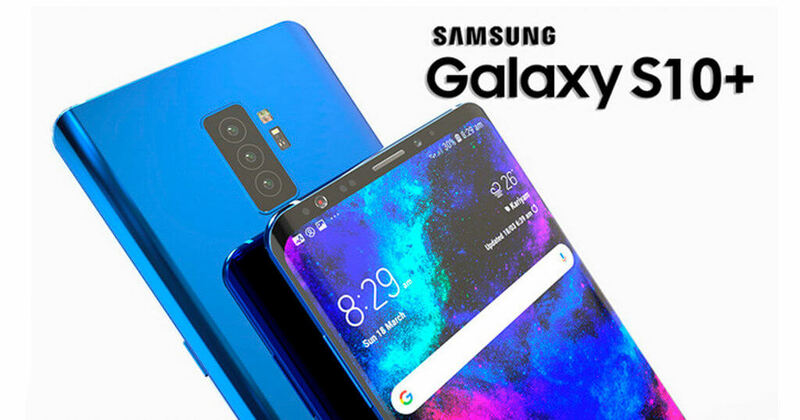 Samsung is about to launch the next successor of Galaxy S9 and S9 Plus, the Samsung Galaxy S10. A lot of buzzes and rumors are up in the light of this upcoming launch. 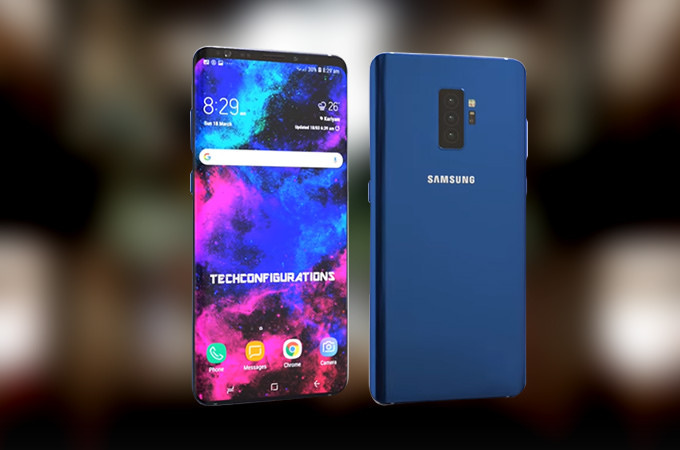 Although no official statement has been released by the manufacturer so far in regards to the specs, release date and price of the S10, the market is still flooded with lots of information. Galaxy S10 to Be Unveiled On February 20? Reportedly, Samsung is likely to hold a Samsung Unpacked press event on February 20 in San Francisco. This may mean that the phone will be available on sale either in late Feb or in early March 2019. Apart from the launch date of the phone, a lot of sources have claimed that the phone will have an updated and fresh all-screen display with less bezel at the top. What’s more, the phone will also feature a ‘hole punch’ front facing camera which will be embedded in the top right corner of the screen. The buzz is also up that the phone might also have an in-screen finger point sensor. To meet the varied needs of the users, it is expected that the phone will have three to four different versions. According to Bloomberg, Samsung might launch three S10 models, which could be Galaxy S10 Lite, Galaxy S10, and Galaxy S10 Plus. It is expected that the normal S10 and S10 Plus would have curved OLED displays along with the in-display fingerprint sensor, while the third model might be an entry-level without on-screen fingerprint sensor and curved display. Is Reverse Wireless Charging Coming, Too? Reverse wireless charging is not impossible. The chances are high that we could use our phone to charge other devices like a laptop or tablet. 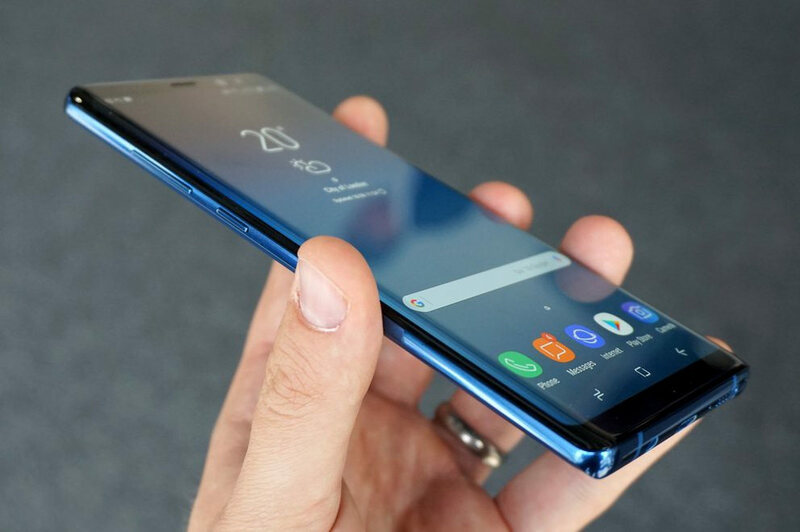 It is expected that Samsung might be working on this feature, and it should not come as a surprise if it actually includes this feature in S10. Samsung’s version will be probably called ‘Powershare’, and users will be able to turn on this feature by placing a Qi-compatible device on the back of the Galaxy S10 phone if at all, this proves to be a reality. When it comes to pricing, it is suggested that the model could be expensive. The entry-level S10 Lite with 5.8-inch screen might cost around $880. The next model, S10, might have a 6.1-inch screen and will cost around $1050 and the best of the three, S10 Plus will cost $1185. The models will have a storage of at least 128 GB, but the best phone of the series, S10 Plus might offer 1 TB of storage for $1845. If this happens to be true, this will make the Samsung Galaxy S10 the most expensive phone so far. On the same lines, the price of current S9 has slashed in the recent weeks and is selling for as little as $700 on Amazon. It is worth mentioning here that all these rumors about S10 might not be true, and we will be able to provide you with the concrete updates only after it is released on Feb 20.